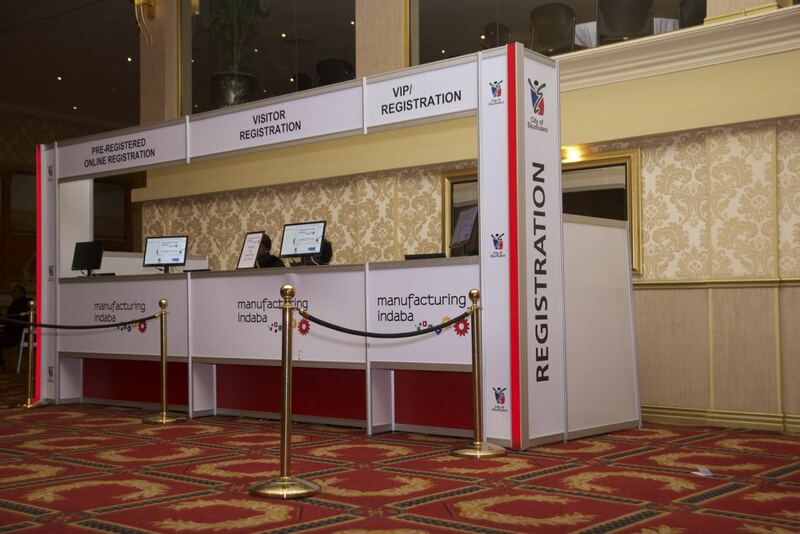 With its aspirations of becoming the green economic hub of Africa, the Western Cape and its manufacturers are looking forward to the second annual Manufacturing Indaba Western Cape on the 8th November at the Cape Town ICC, which will once again bring together the province’s industrial movers and shakers. 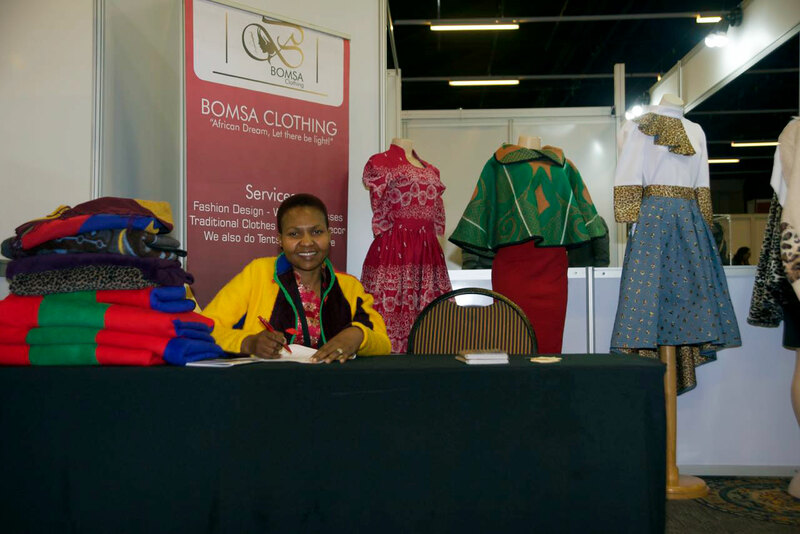 Manufacturing is the second biggest sector in the Western Cape and contributes about 15% to the South African manufacturing sector output. The province’s agro-processing sector has shown resilience during these tough economic times, and its renewables and green tech industries have received significant investments in the past five years. 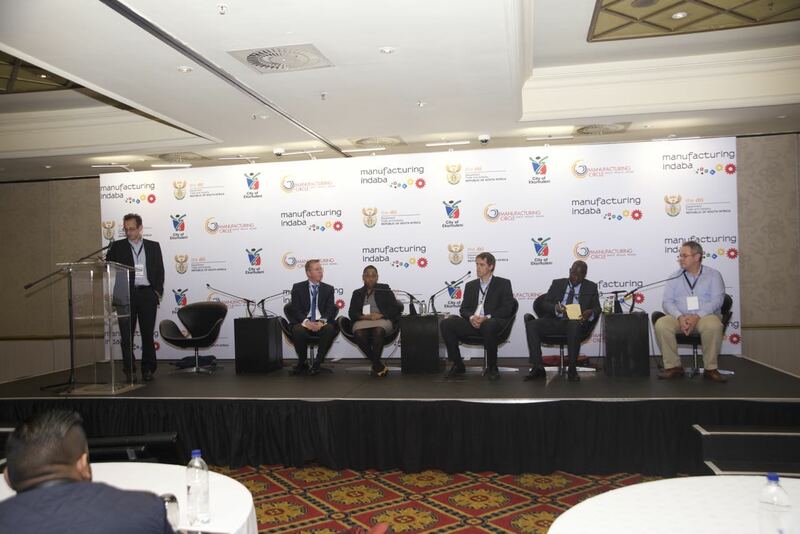 Two-thirds of South Africa’s manufacturing investment in renewables is located in the province – that is, 8 out of the country’s 12 manufacturers. 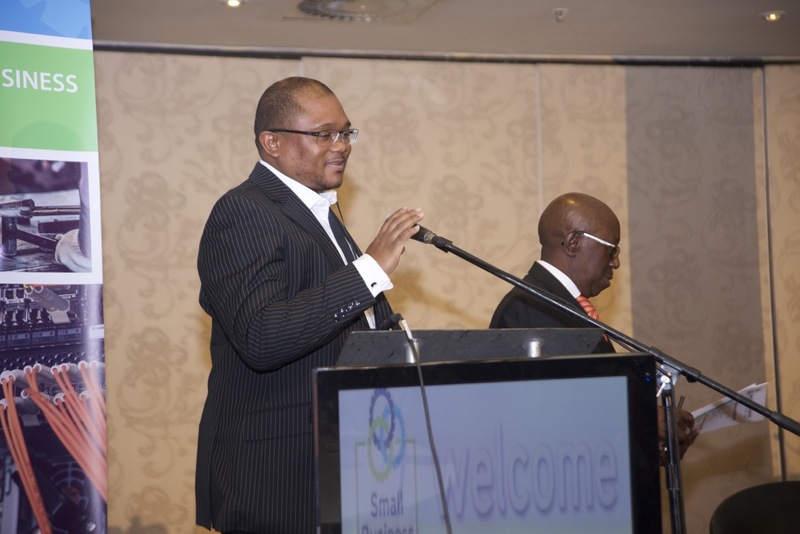 In 2011, the vision was launched for Atlantis to become a centre of this green hub and it is a now a designated Special Economic Zone (SEZ) for “Greentech”. 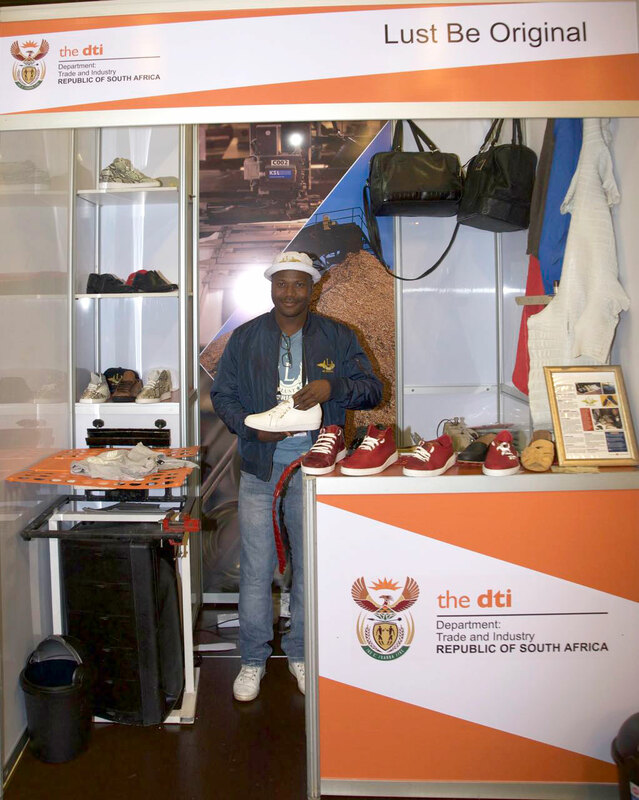 Working the City of Cape Town, the Western Cape Government and the Department of Trade & Industry (the dti), a portion of Atlantis is being established as a “green manufacturing hub”, with incentives being offered. 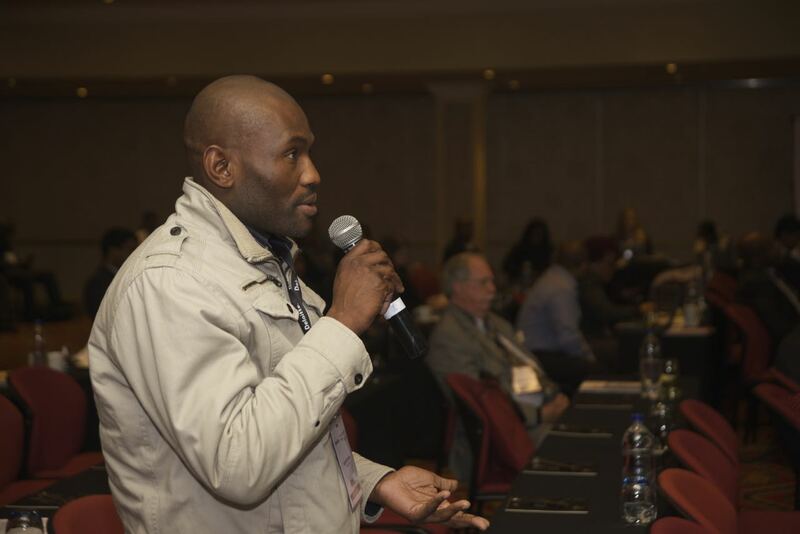 A further R1 billion is expected to be ploughed into this SEZ over the next five years, particularly in the renewable energy sector. 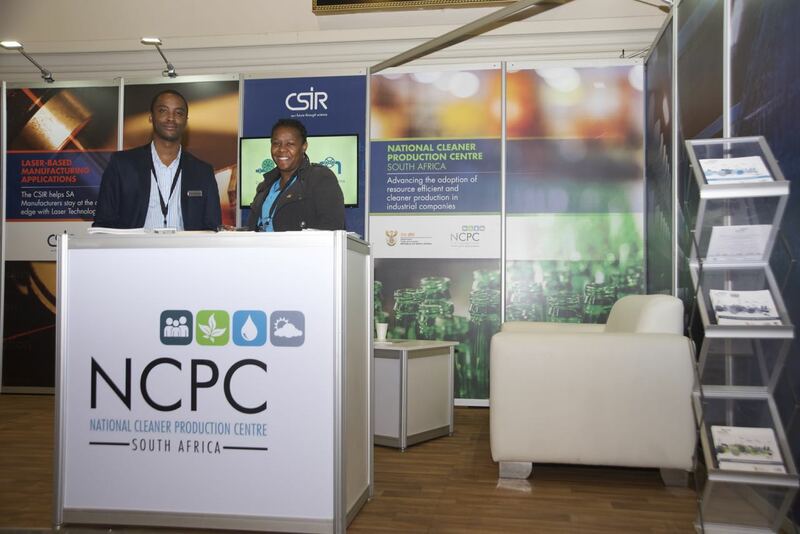 The proposed GreenTech SEZ supports the manufacturing sector to become suppliers and component manufacturers for clean technology, such as renewable energy components. 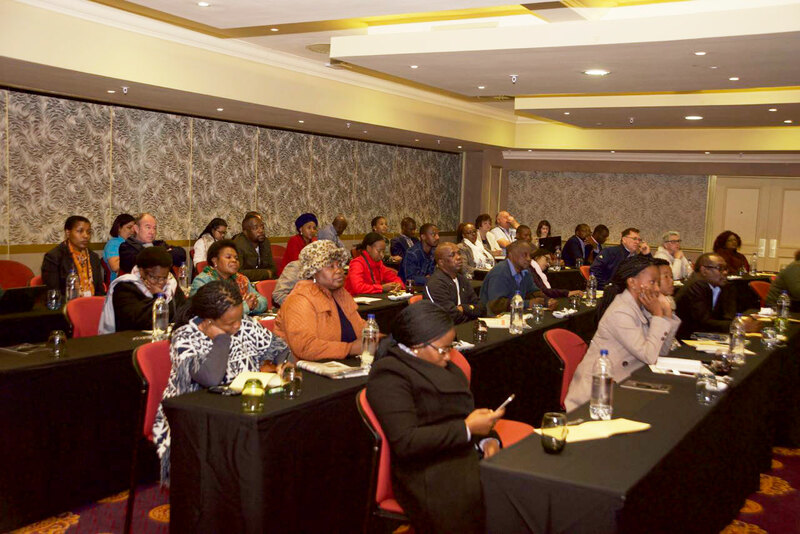 With a notable delegation from the Department of Trade & Industry (the dti), the second Manufacturing Indaba Western Cape conference will introduce and update delegates on the latest incentive schemes, programmes and opportunities, and introduce them to national and provincial manufacturing executives and leading policymakers. 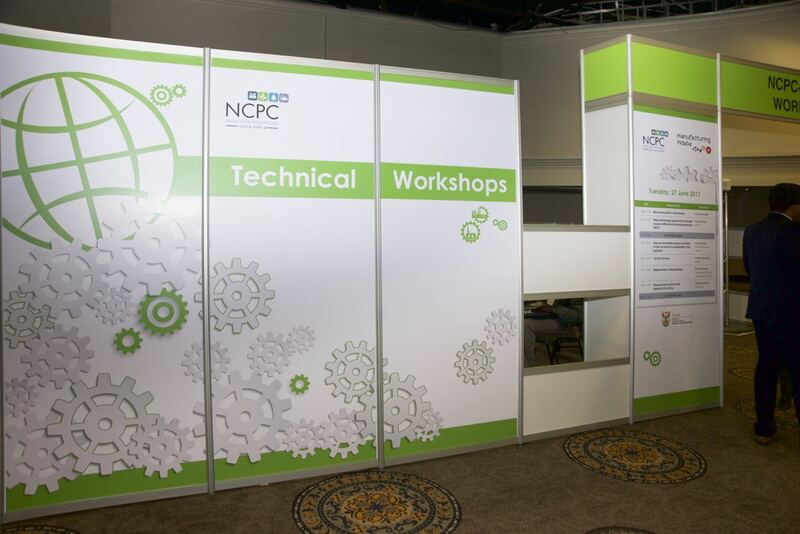 Western Cape Tooling Initiative, Cape Chamber of Business & Industry, Greencape and the NCPC-SA.